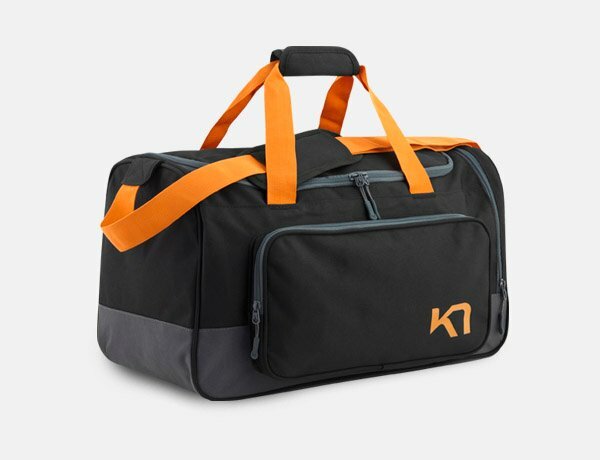 The Kari Traa Sigrun Bag is the perfect everyday bag for work, school or play. The Kari Traa Sigrun Bag is the perfect everyday bag for work, school or play. It has a large inner compartment with space for a PC as well as a secure inner pocket. On the outside is another pocket with a flap closure and a bottle holder. There are ergonomic carrying handles and an adjustable shoulder strap that comfortably carries heavier loads. You may be charged import duties by your country. Please note that we are not responsible for those charges, nor can we predict if your order will be subject to import duties. Please consult your local customs office for more information. All orders will be shipped from Sweden. Standard delivery time for orders to the rest of Europe and North America is 8-10 business days. Delays in shipping may occur due to customs processing in some countries. Kari Traa currently offers free return worldwide. Please take care of the return sticker that will give you free return, in case you need to return items in your order.